I love love. My heart melts when I see couples exchange romantic gestures. Most romance readers and writers feel the same. It’s that attraction to the more tender emotions that have us dreaming about characters who fall hopelessly, head-over-toes in love. Valentine’s Day is fast approaching. And it’s the one day that offers us romantics the chance to go all out and show those we love how they feel without needing to apologize. So go for it! Release your inner mushy, starry-eyed dreamer and let all those pent-up I love yous roll like thunder this Valentine’s Day! So…which if your favorite quote? Do you have a romantic quote that touches your heart? If so, please add it in the comment section. I’m eager to read them. 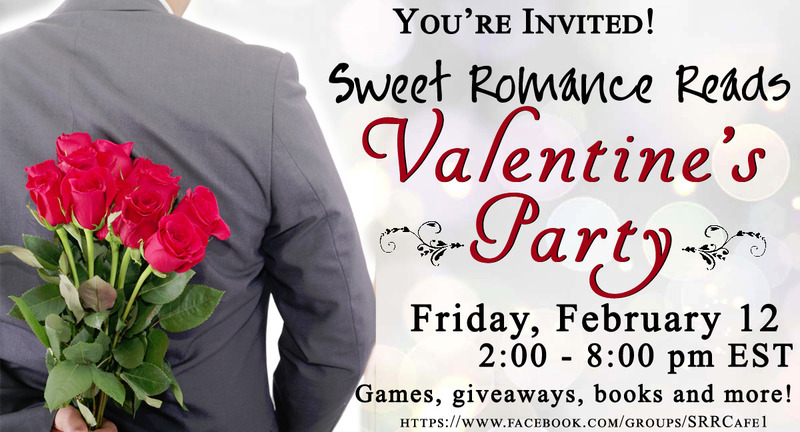 Before I go, I’d like to invite you to the Sweet Romance Reads Valentine’s Day Party being held at our Sweet Romance Reads Cafe on Facebook. The authors will be available all afternoon and into the early evening, from 2 to 8 PM (Eastern Time), on Friday, February 12th. There will be games, prizes, giveaways, and more! Please come join in the fun! USA Today Bestselling Author Donna Fasano has written over 30 romance and women’s fiction novels. Her books have won awards and have sold 4 million copies worldwide. Her work is available in paperback, audiobooks, and ebooks for Kindle, Nook, Kobo, iBooks, and Google Play. Learn more about her at her blog, check out her books, and connect with her on Facebook, Twitter, and Pinterest. She loves to hear from readers. Mona, my hubby isn't the romantic type...his response to my, "Do you love me?" is usually, "I'm here, ain't I?" LOL I'm just kidding. He's not that bad. But I do love that Valentine's Day gives me the opportunity to make over him a bit more than he usually lets me. I love your post, Donna. 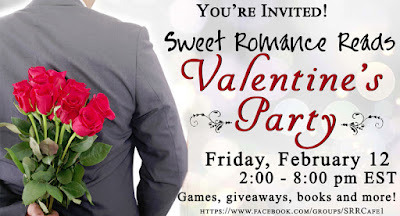 And I'm really looking forward to the Sweet Romance Reads Valentine's Party! It should be lots of fun. I love those on-line parties. They're always exciting. That's one of my favs too, Merrillee! Thanks for the sweet reminder of how important love is! I love quotes, Patricia! Thank you for taking the time to read my post and leave a comment. I appreciate it. Thanks, Donna! Will be there. My fave quote about love? I have lots. Here's one. I love these quotes, especially John Lennon's.